The marathon world record holder and triple jumper Caterine Ibarguen receive the top IAAF awards in Monaco. 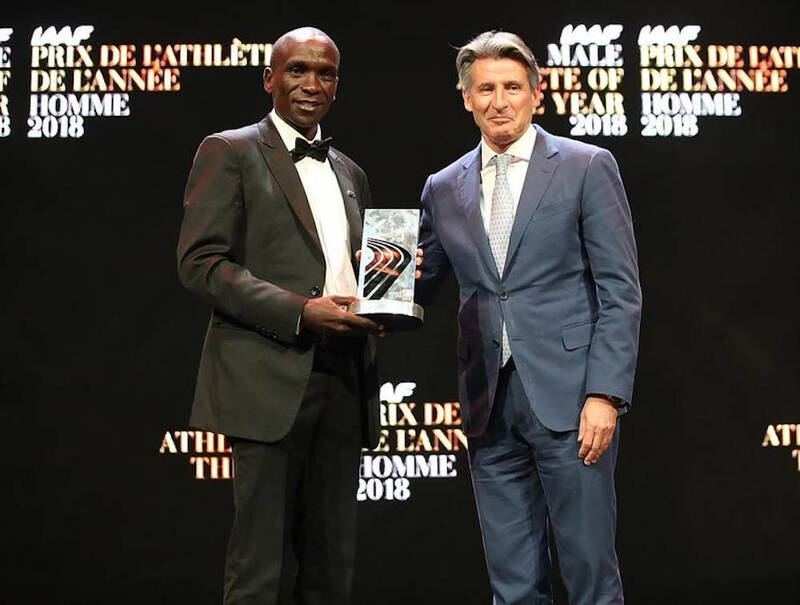 Eliud Kipchoge and Caterine Ibarguen have been named the male and female World Athletes of the Year at the IAAF Athletics Awards 2018 in Monaco on Tuesday (December 4). 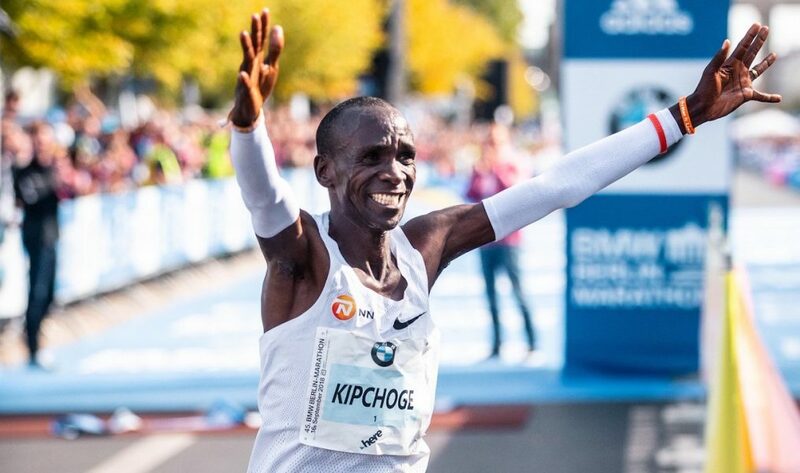 Kipchoge underlined his status as the world’s most dominant distance runner after smashing the world record at the Berlin Marathon with a stellar 2:01:39 run. 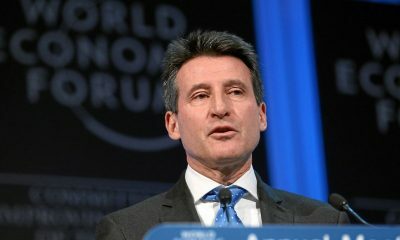 His time in the German capital was 78 seconds faster than the previous world record, representing the biggest single improvement on a men’s marathon world record since 1967. “This award means a lot to me,” said Kipchoge. “It’s a tribute to the hard work that I’ve put in during my career. 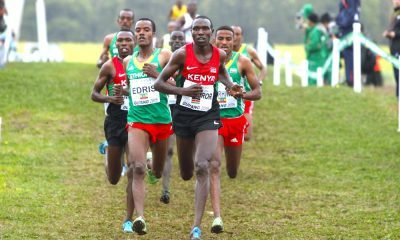 I think I knew at 30km into the race I was sure I was going to run a world record. I didn’t know however that it was going to result into such a great time. “I want to pass my gratitude to my family and my children, they are my ignition key. 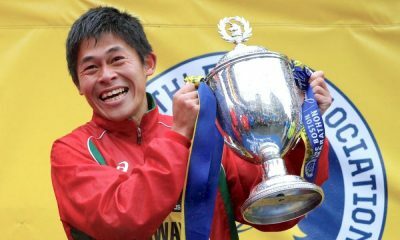 The 34-year-old Kenyan also won the London Marathon in April in 2:04:17 to finish comfortably ahead of one of the deepest marathon fields in history. The 34-year-old Colombian won both horizontal jumps at the Central American and Caribbean Games, the IAAF Continental Cup and at the IAAF Diamond League finals – winning the latter two titles in two different cities within the space of 24 hours. 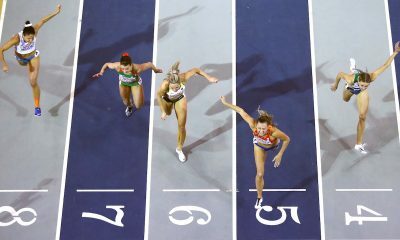 Other award recipients in Monaco include Swedish pole vaulter Armand Duplantis, who won the male rising star award, and US sprinter Sydney McLaughlin, who won the female rising star award.